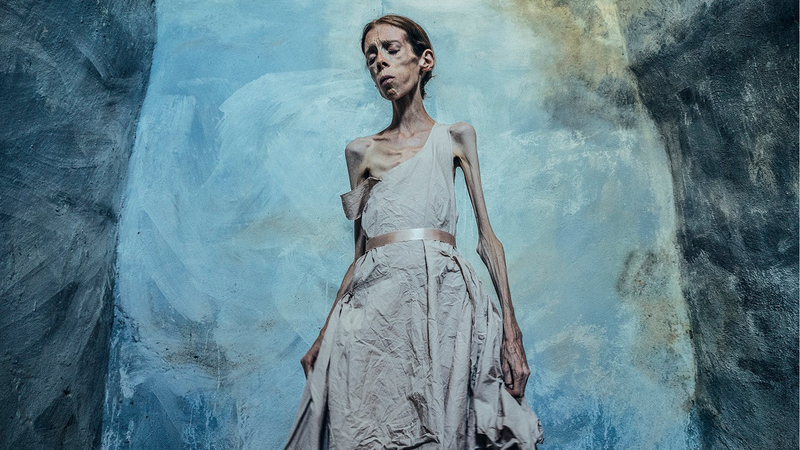 Lene (30) suffers from severe anorexia. Since the age of ten she has been hiding from the Norwegian Health Care System. Then she taught herself the art of photography. Margreth Olin (b. 1970) studied media and mass-communication at the University of Bergen and the University of Oslo, and media, journalism and documentary filmmaking at Volda University College. 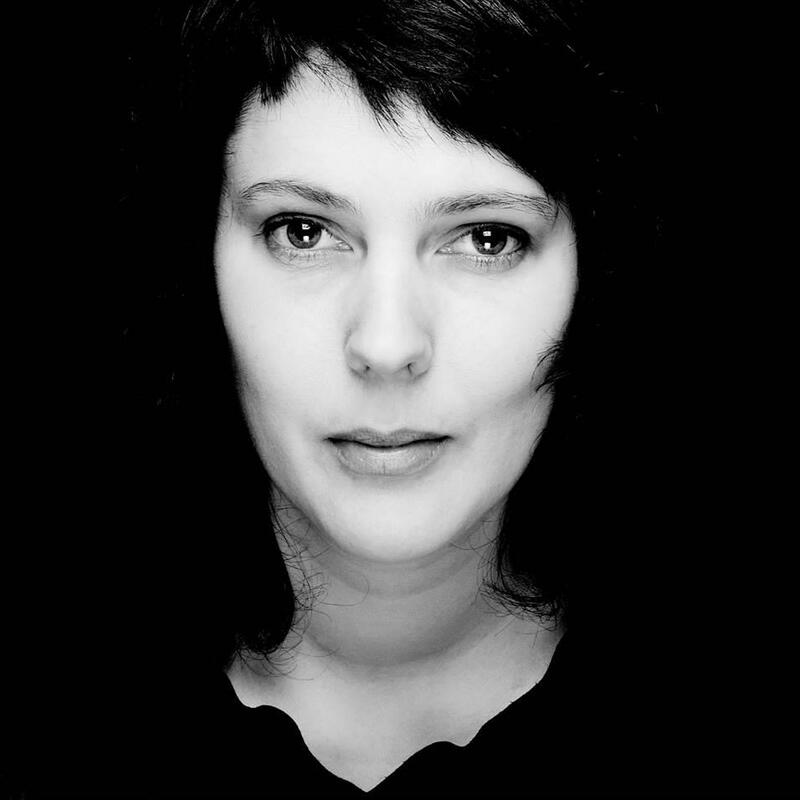 She made her debut as documentary filmmaker with her graduation film In the House of Love in 1994. Her first feature length documentary, In the House of Angels (1998), garnered Olin (among several other awards) her first National Film Award Amanda for Best Documentary in 1999. She has since written and directed several award-winning documentaries, including My Body (2002) and the feature length Raw Youth (2004). Among many other awards and accolades, My Body won Olin her second Amanda for Best Documentary in 2002, while Raw Youth was nominated for the same award, as well as for the European Film Awards in 2005. Olin has also directed fiction film, making her debut in this field with the short film Gluttony, as part of the portmanteau film The Seven Deadly Sins in 2000. Her first feature fiction film, The Angel, premiered in 2009 and was another tour de force from Olin, winning over the critics, audience and award-juries alike. The highly acclaimed drama was also selected as the Norwegian candidate for the 2010 Academy Awards for Best Foreign Language Film. Olin is also the managing director of Norwegian production company Speranza Film AS, producing both shorts, feature films and television series'. She is also a highly sought after lecturer, both in Norway and abroad, often focusing on topics from her films, and techniques of storytelling.